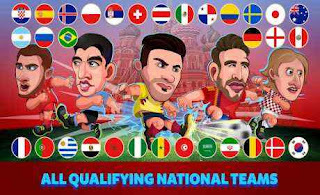 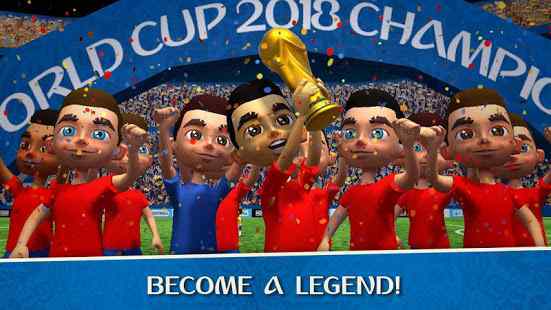 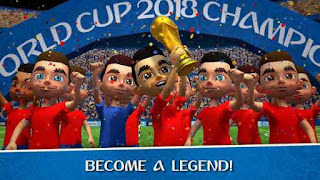 We recommend you, To play free Football games on mobile on the occasion of Russia World Cup 2018. 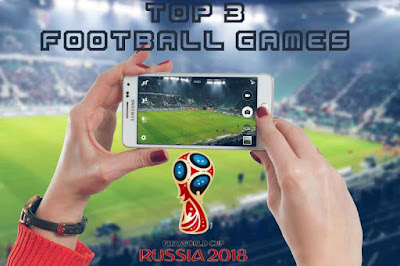 The whole world is waiting for the World Cup on June 14 in Russia, FIFA World Cup 2018 will involve 32 national teams, Including Spain, Germany, Argentina, Brazil, France and Portugal, are the strongest candidates to win the World Cup, As well as other teams able to make a surprise like England, Uruguay, Belgium, Croatia, Colombia, Mexico, Morocco, Egypt, Nigeria and Senegal. 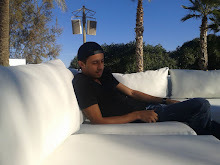 In addition to 16 national teams mentioned above.